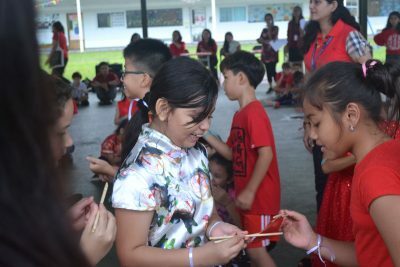 To celebrate Chinese New Year 2018. 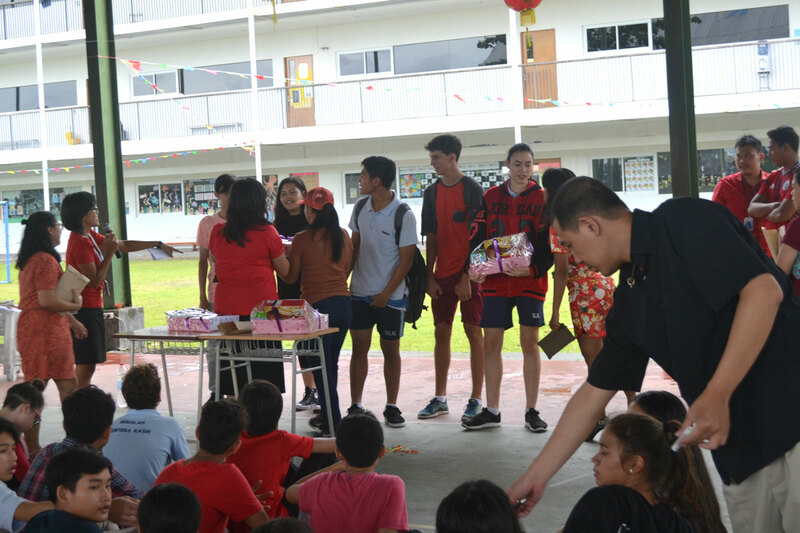 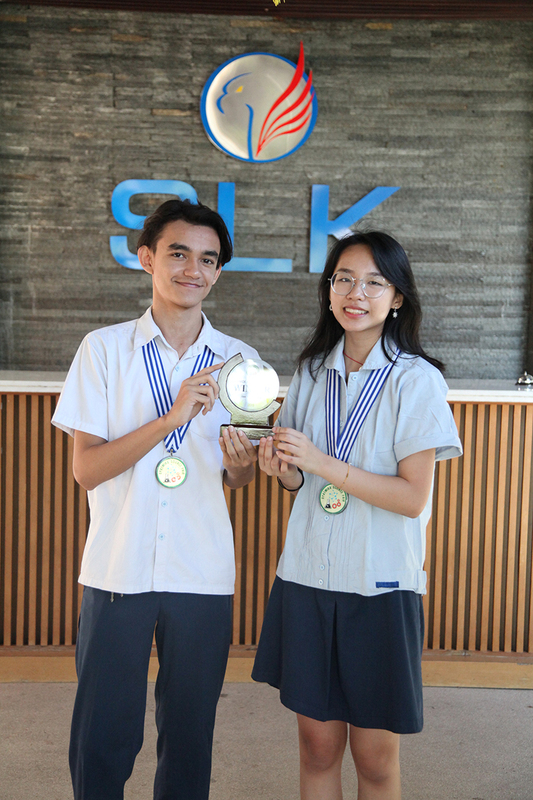 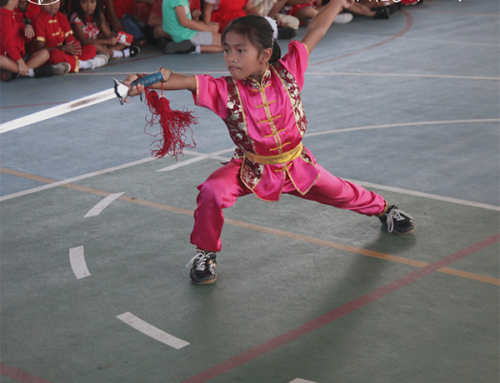 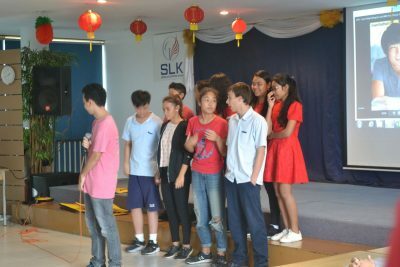 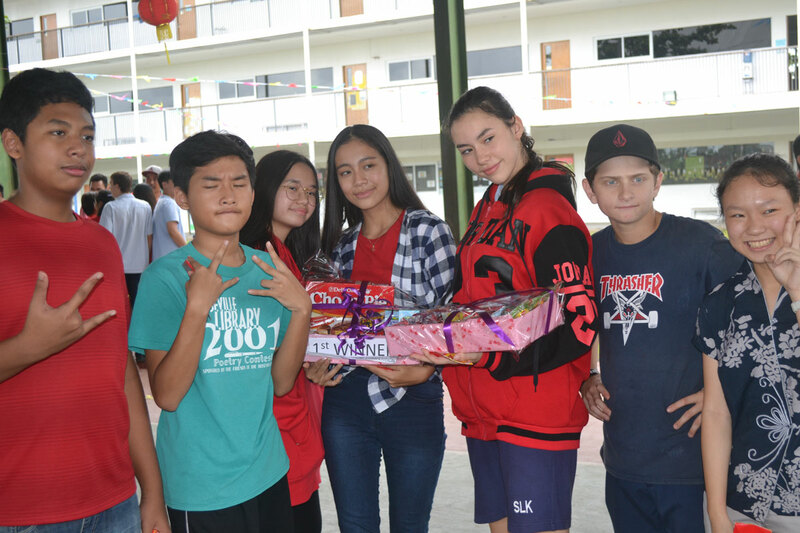 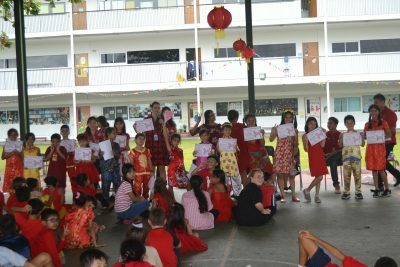 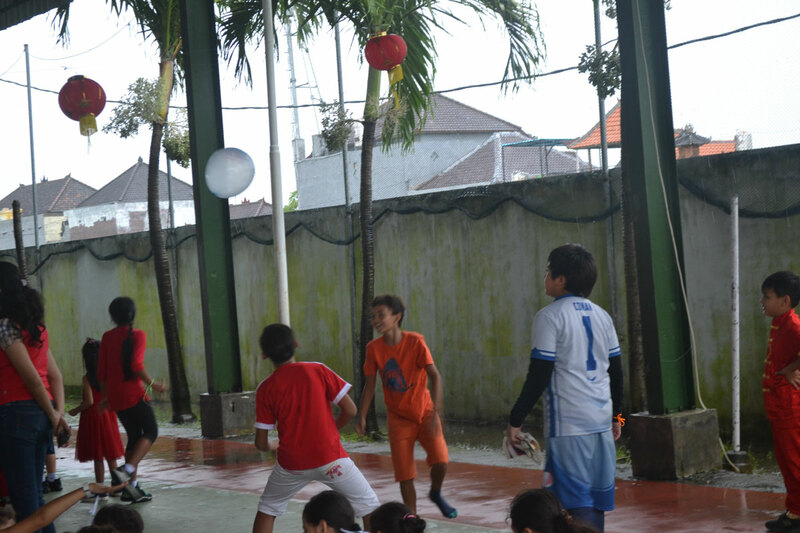 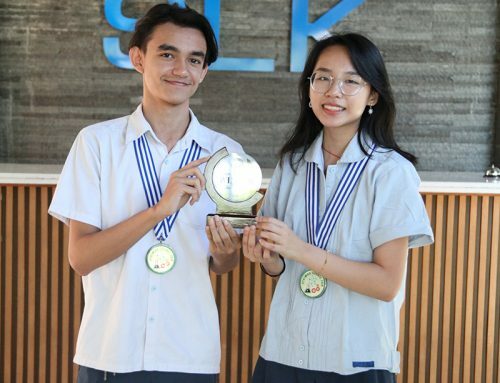 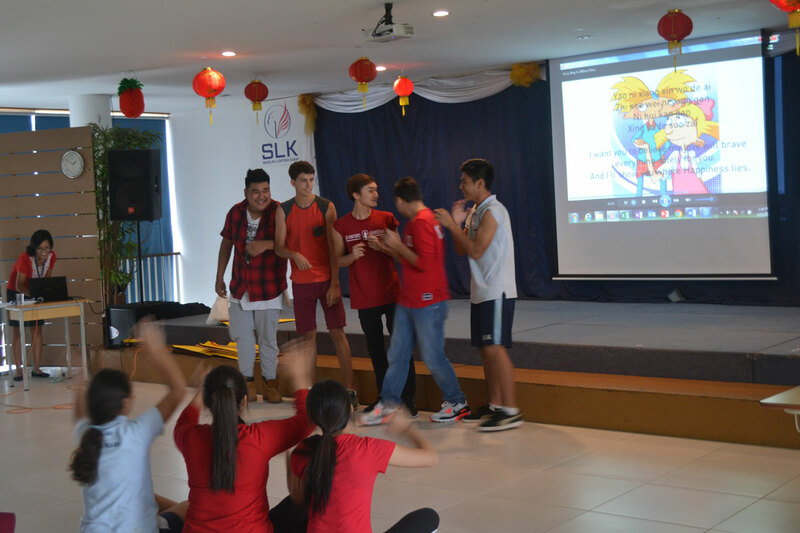 On Thrusday, February 15, 2018 SLK held some competition to celebrate Chinese New Year 2018. 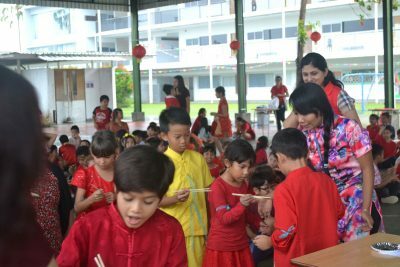 There are some activities for Primary and Secondary. 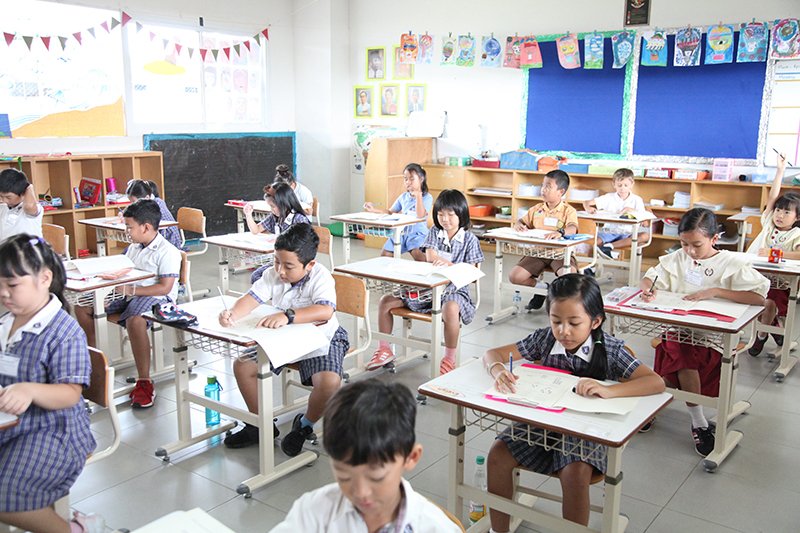 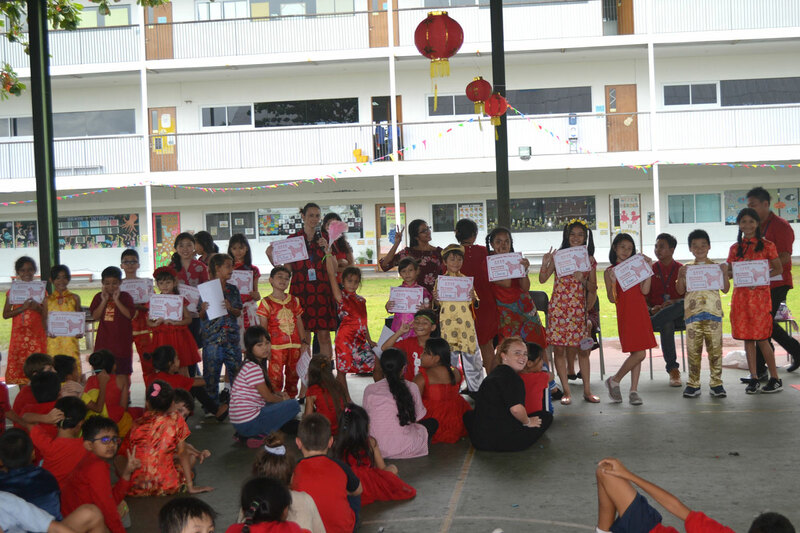 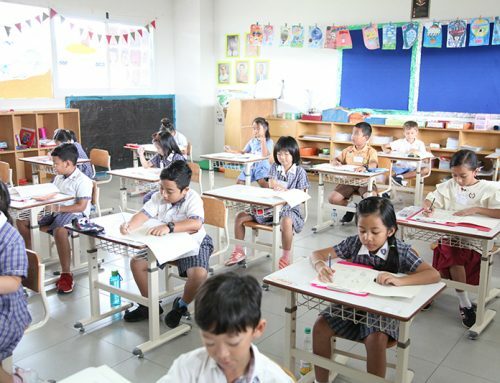 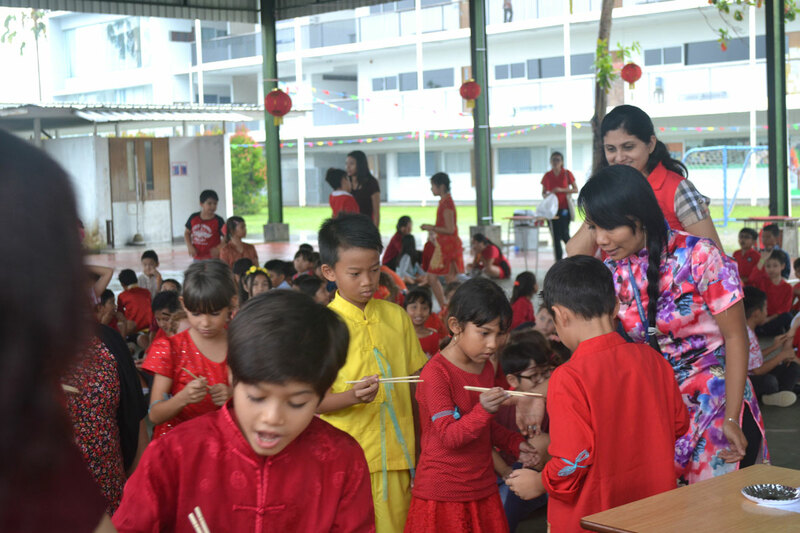 Primary students play Chinese Whispers, Number codes, Chopstick with angpao, and Writing Chinese Character. 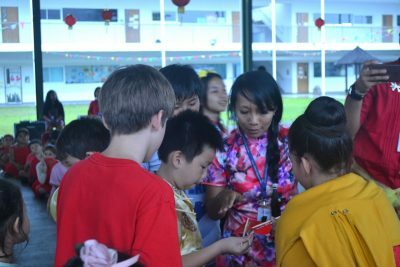 These game is desain to improve their Chinese skill. 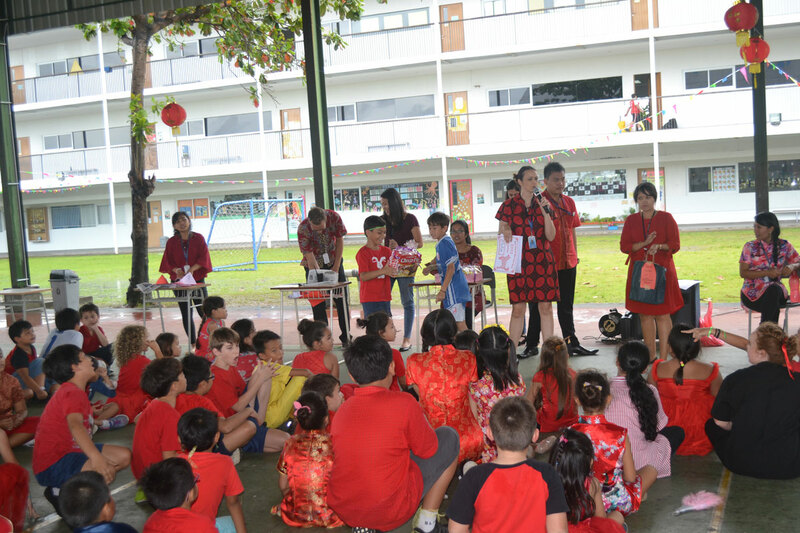 Secondary students do Lypsinc batle and Chinese New Year poster decoration. 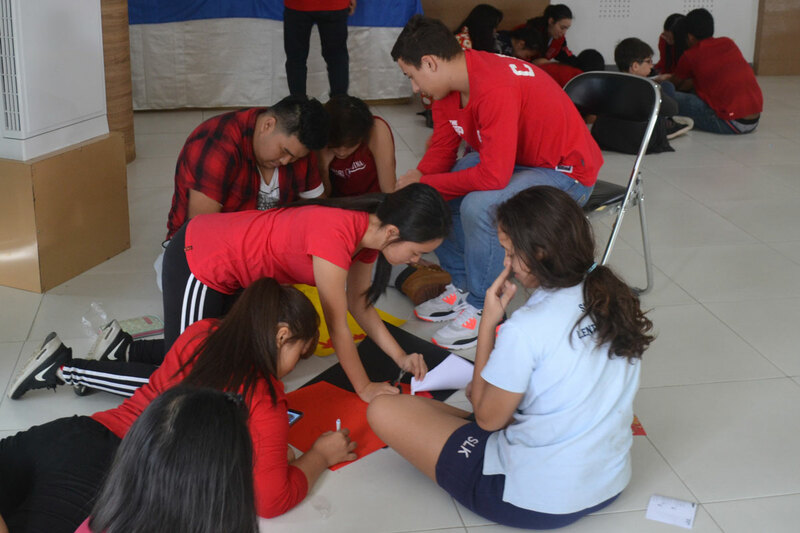 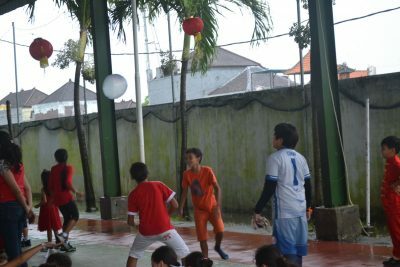 These activities promote togetherness, team work, collaboration and creativity. 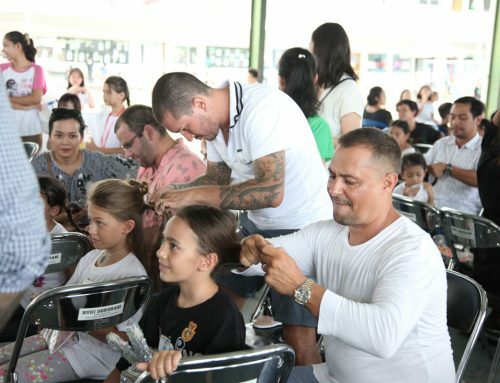 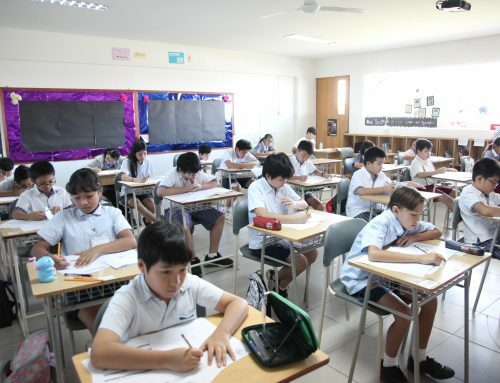 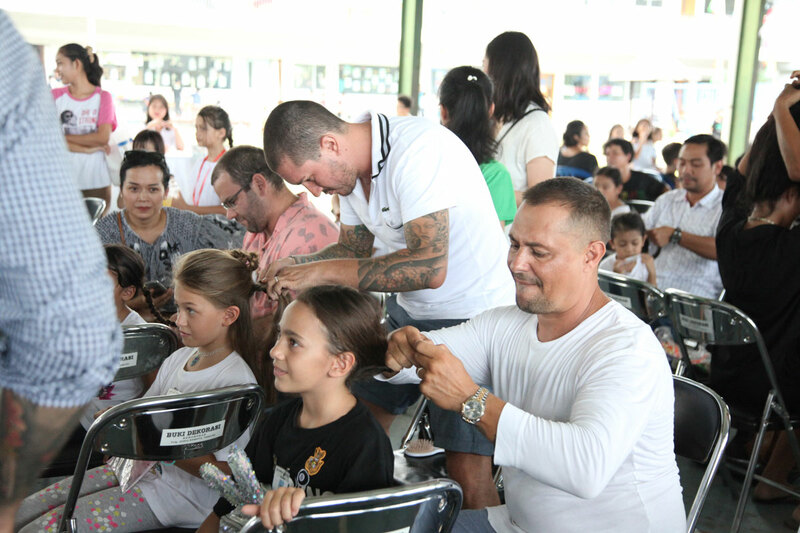 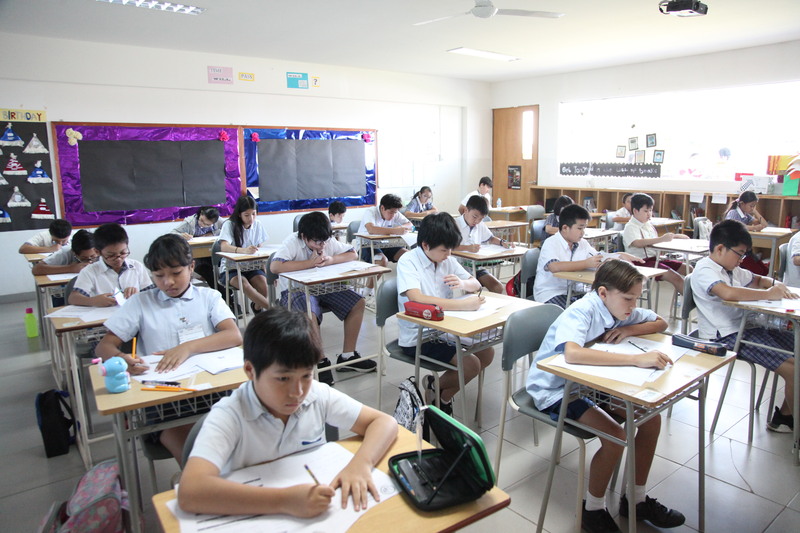 The students are really excited join the competitions. 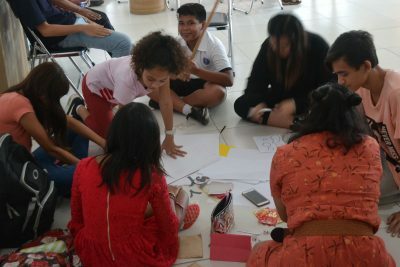 These activities promote togetherness, team work, collaboration and creativity. 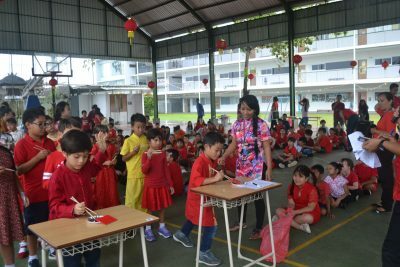 Xīnnián kuàilè ! Happy New Year 2018 !